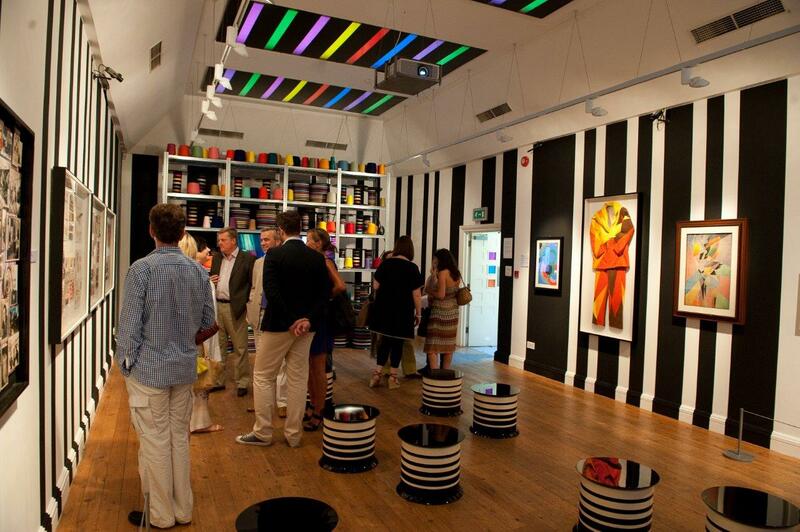 Housed in a Georgian villa, the Estorick Collection of Modern Italian Art in Canonbury Square provides a unique venue in Islington for a range of functions for evening or daytime hire. 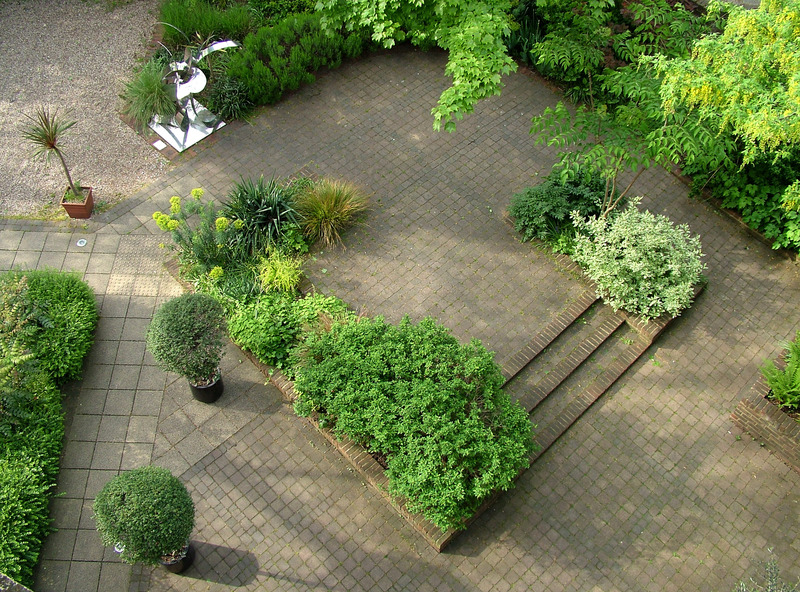 Located 5 minutes from Highbury and Islington tube and just north of the City. Hire the gallery spaces during the day on Mondays and Tuesdays for conferences, seminars, business meetings, awaydays and team building events. 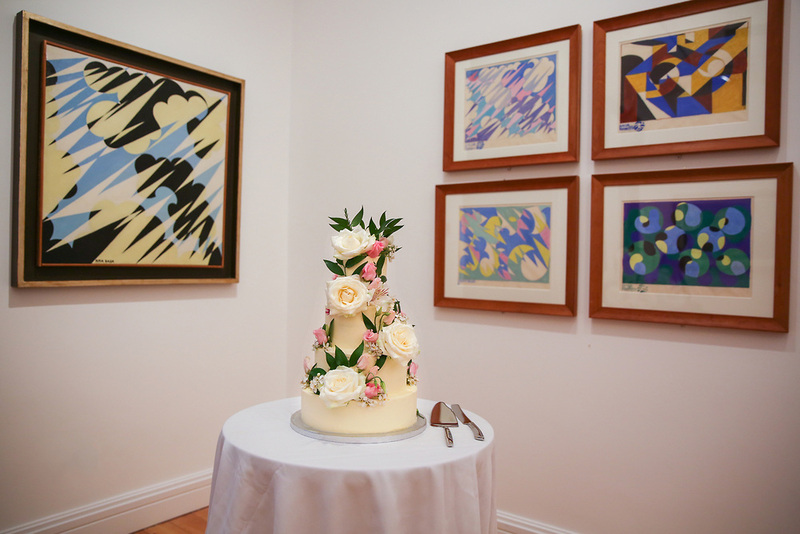 Our galleries offer a creative space for filming or photographic shoots. The elegant gallery spaces suit a variety of bespoke corporate and private evening events including champagne or drinks receptions, canapés and cocktails, private dining, parties and product launches. Spaces are available Monday to Saturday from 18.30, and from 17.30 on Sundays. For information call +44 20 7704 9522 or email curator@estorickcollection.com.